Tullyglass House Hotel on Friday 8th June 2018. The word can stike fear into the hearts of those who hear it. But cancer always happens to someone else...or does it? Maybe you have been given a diagnosis of cancer and you don’t know where to turn. What effect will this have on my life, my family? How much will this shorten my life? Suddenly the future you had planned and imagined for yourself and your family no longer looks certain, everything has changed. In the middle of all the crisis and confusion, is there anywhere that you can turn for help? Here at Familylife we have experience of supporting and caring for people through all kinds of crisis and beyond. Your fears and questions will be listened to in confidence and safety and will be taken seriously. reaching out to you in love. Familycare-In-Cancer is an inter-denominational Christian ministry which commenced in August 1998 in response to calls for help form families facing the trauma of cancer throughout Northern Ireland. Speak with those who care. Share your fears and anxieties with those who have experienced the trauma of cancer. FamilyCare-in-Cancer is a charity dedicated to assisting families touched by cancer. We aim to offer support, care and advice to anyone wherever and whenever we can. 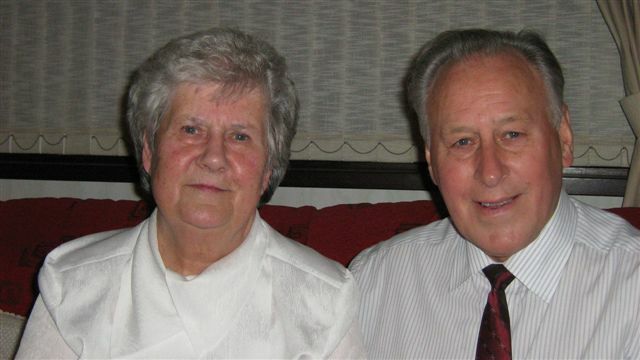 The charity was founded by Pastor Roy and June Kerr in 1998. FamilyLife Ministries and FamilyCare-in-Cancer and are based at the Global Mission Centre, 11-17 Paradise Ave, Ballymena. Thank You for caring .